This year I am exhibiting my sculpture as part of the Adur Art Collective festival on Shoreham Beack with Karin Hay White (venue 28). Karin has been based in Shoreham for many years, but is known as an internationally successful painter and exhibits much of her work back home in Norway. 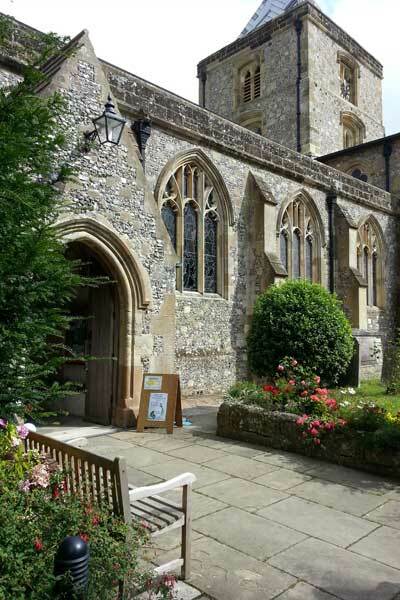 As one of the venues of the Adur Art Festival, the annual St Mary de Haura exhibition is one not to miss. 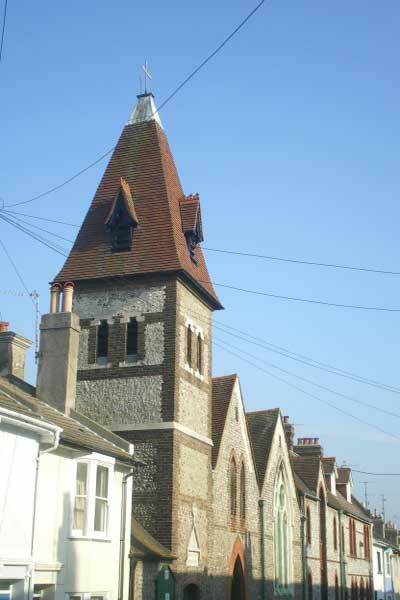 Situated in the centre of Shoreham and adjacent to a pedestrianised precinct. All participating artists are allowed to show only one piece and I will also be exhibiting in this show. The church is 1000 years old and has a delightful interior full of architecture and history – look for the Crusader graffiti.